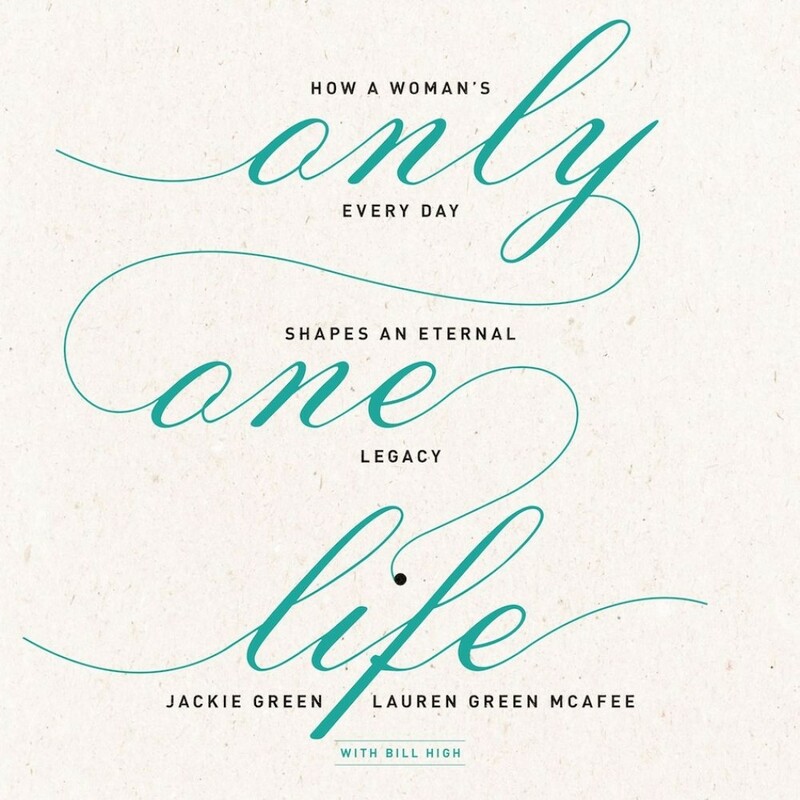 Only One Life | Jackie Green & Lauren Green McAfee with Bill High | Audiobook Download - Christian audiobooks. Try us free. Life keeps us running so fast and frenzied that we often lose sight of each day's holy potential. Yet as a woman loved and called by God, your ordinary everyday matters more than you could possibly imagine. Building a legacy through your "only one life" is not a calling for the elite few. It is a calling for you - as a woman with unique capacity to shape the future through your faith, family, gifts, and leadership. Only One Life will encourage and empower you to develop grit, grace, and the long view - able to change your world forever - starting today.